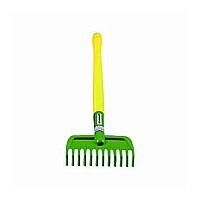 High-quality garden rake, unbreakable and ready for your next yard project! Measures 30" tall. 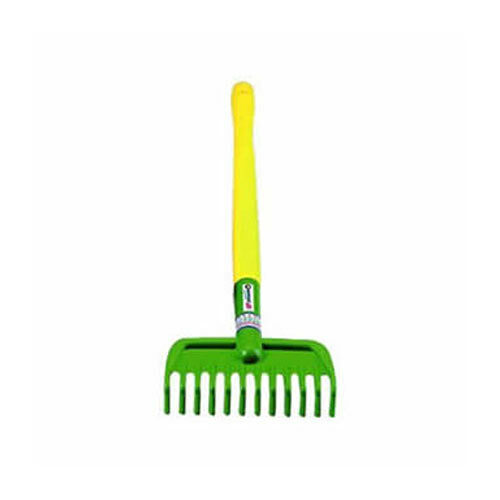 Your child will be eager to do their outdoor chores with the bright green kid sized rake. Made of PVC-free, phthalate-free plastic. Measures approximately: 21.26 x 7.24 x 1.81 inches..